← Two more visiting locomotives announced for September 2014!! Although sometimes it seems difficult to believe, Tracks to the Trenches is not just about the light railways. The Living History areas and vintage vehicles are of equal importance – as we hope to be able to give the visitor an appreciation of what life was like 100 years ago. With thanks to the assistance of Newcastle Borough Council, we have been very fortunate to book and secure a recreation of an Edwardian travelling cinema. 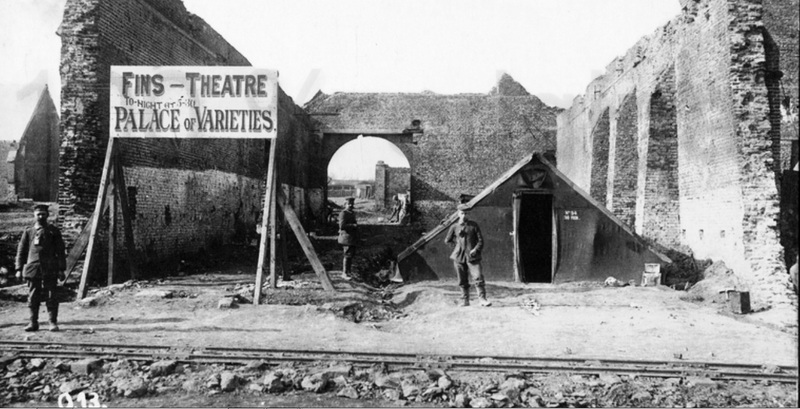 The Imperial Bioscope Company will present a silent move cinema, that will screen First World War newsreels featuring light railways on the Western Front. 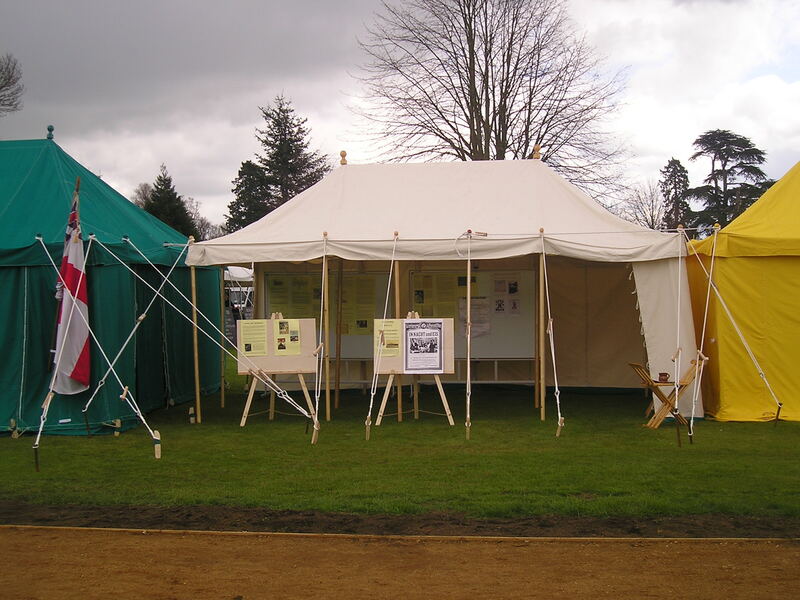 The cinema is typical of the travelling rural cinemas from the period and was a recreational facility often provided to the troops in the quieter rear areas. 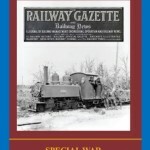 This entry was posted in Booked Attractions, Event News and tagged attraction, cinema, light, living history, railway. Bookmark the permalink. Fantastic – look forward to watching! 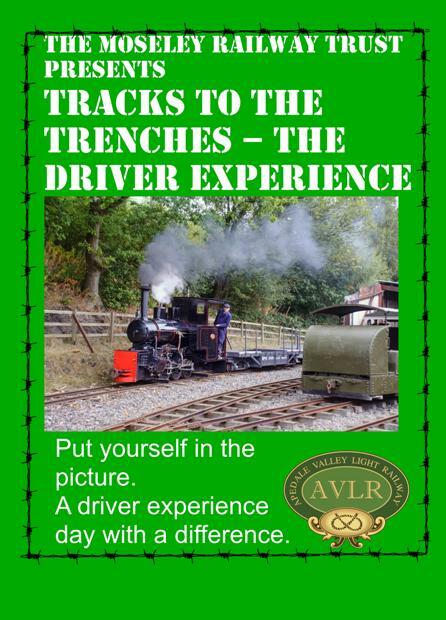 Click for details of the "Tracks to the Trenches" guest driver experience course (steam/diesel footplate day). In 2014 and 2016 the Apedale Valley Light Railway hosted major First World War centenary events - marking 100 years since the start of the "War to end all Wars". 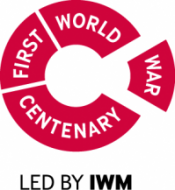 These highly acclaimed centenary events focused on the often overlooked areas of Transport and Logistics used by all combatants during the conflict. This was the narrow gauge light railways' finest hour. 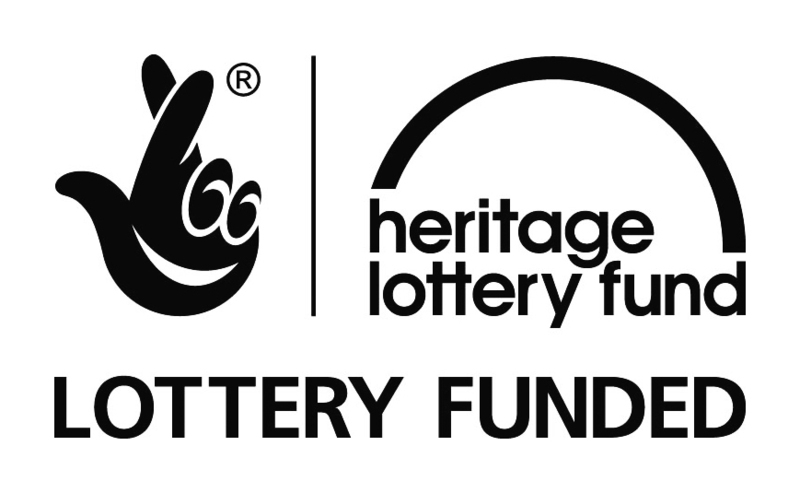 Using much of the Apedale site that had previously been inaccessible to the public, the site developments completed for the event, are now a legacy to last well beyond the centenary period. More developments are underway - please keep watching this website for news! Please support us and this event by purchasing your copy of this book! Calls charged at UK local call rates from UK landlines. 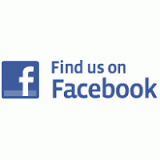 Charges may vary from mobile phones or as part of your telephone service package.